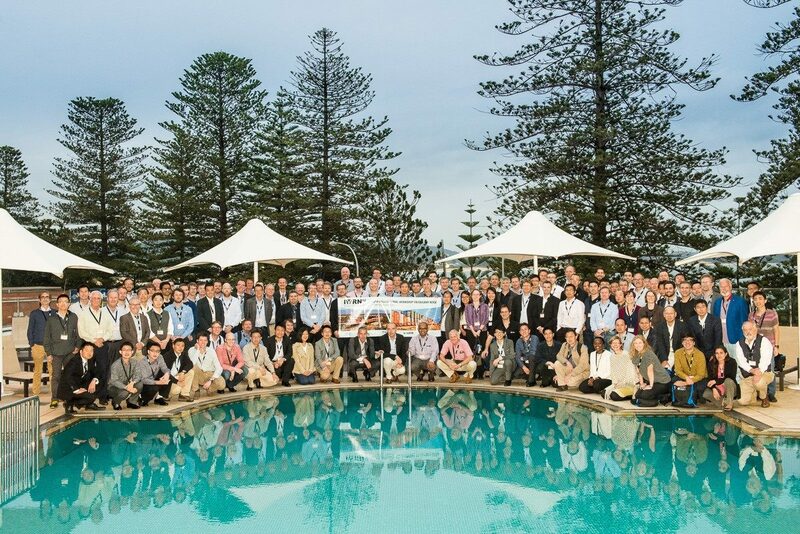 12th International Workshop on Railway Noise, IWRN12 | Terrigal, NSW. 12th to 16th September 2016. 160 delegates from 19 countries participated in the previous workshop, IWRN11, at Bohusgården in Uddevalla, Sweden. Thank you to all the participants who made the 12th International Workshop on Railway Noise in Terrigal, Australia a great success! We hope to see you at the next workshop in 2019. 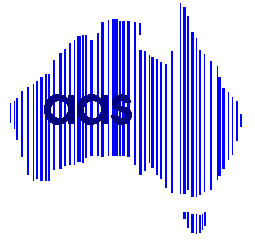 On behalf of the Australian Acoustical Society, we would particularly like to thank our main sponsors (Pandrol Track Systems, Delkor Rail and Vossloh Fastenings Systems) and our hosting partner, Asset Standards Authority, for their support. The group photograph is now available here and a selection of other photographs from the event will be added to the website in the near future. We expect that most authors will wish to have their paper peer reviewed and published in the special issue of Notes on Numerical Fluid Mechanics and Multidisciplinary Design next year. Springer require a Microsoft Word version of all papers for publication. David Hanson will be in touch with authors shortly with instructions for uploading the publication version of your paper. Please note the 8-page limit for published papers. If you wish to make minor revisions to your paper prior to peer review, the deadline for providing the revised version is 30 October 2016. Full delegates are entitled to a complimentary copy of the special issue of Notes on Numerical Fluid Mechanics and Multidisciplinary Design when it is published next year. Additional copies of the publication may be purchased for Au$300 each (a discount of nearly 40% on the normal price) provided orders are received by 31st January 2017. Future copies may of course be purchased at any time via Springer, but the bulk discount will not be available. If you wish to purchase copies, please provide your name and address details on the attached Springer form and return it to IWRN12australia@gmail.com by 31st January 2017 together with an indication of the number of copies required. If you would like your presentation to be made available via the website, please send a PDF version to IWRN12australia@gmail.com (note: 10MB file size limit). We have a small number of spare copies of the informal proceedings and delegate bags. The International Workshop on Railway Noise offers a unique forum for meeting and interacting with international experts in the fields of railway noise and vibration. The workshop was first held in 1976 in Derby, UK and now occurs on a three year cycle, with the most recent event in Uddevalla, Sweden, which attracted 160 delegates from 19 countries. The workshops contribute greatly to the increased understanding of many problems in railway noise and vibration. There are no parallel sessions so the workshop format allows for comprehensive discussions of all topics. Papers are peer reviewed and published in a special issue of Notes on Numerical Fluid Mechanics and Multidisciplinary Design. 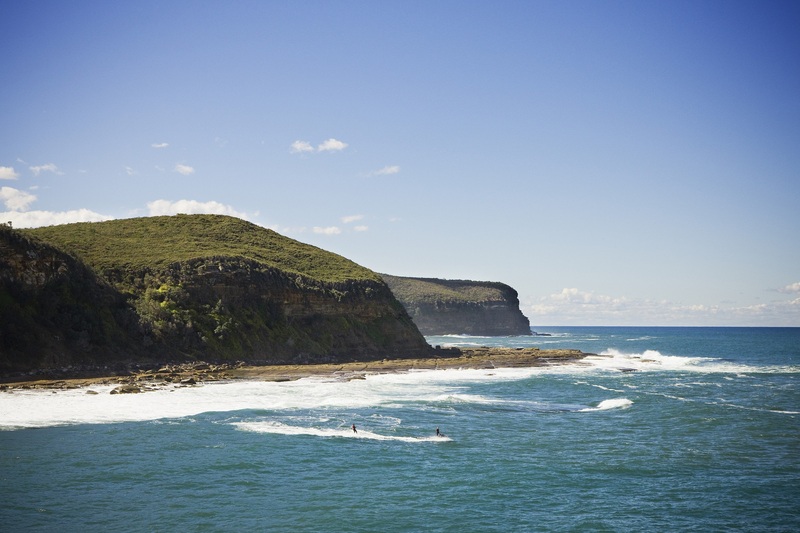 The workshop will be held in Terrigal, a vibrant cosmopolitan village located on NSW’s beautiful Central Coast. It may only be a short distance from Sydney, but it’s a world away from the hustle and bustle of city life. 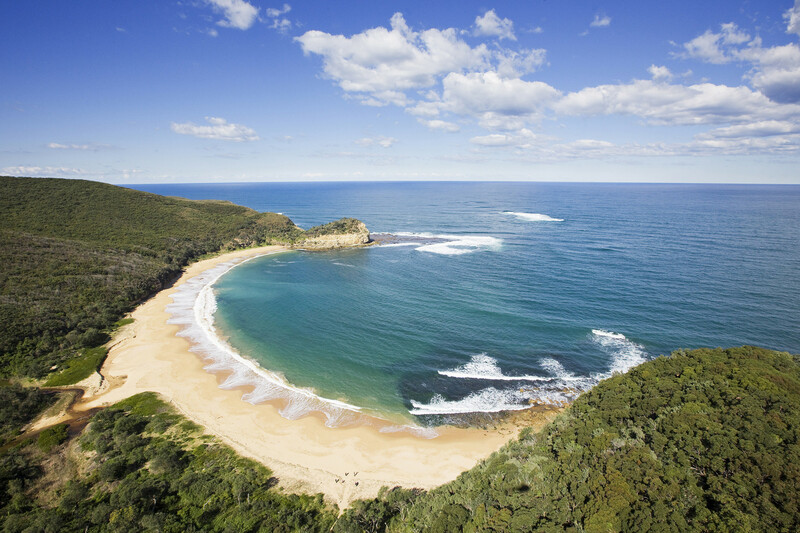 While attending the IWRN you will experience Australian beach life on one of the country’s most picturesque coastlines. 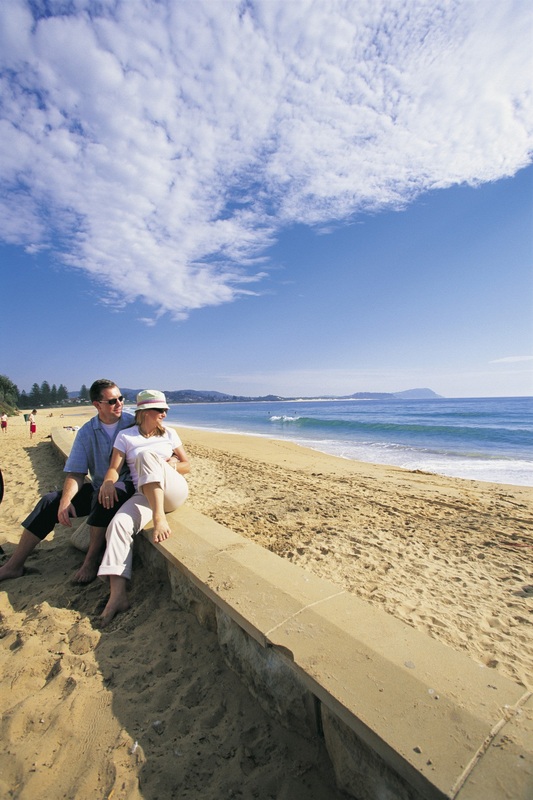 See more information about Terrigal.